Sogno Means Dream in Italian. 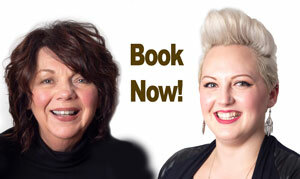 Nancy Mason-Allen opened her dream salon on Main Street in downtown Rockland in 2010. Now in 2019 we are located atthe corner of 62 Cedar Street and Pine Street ( entrance on Pine Street) Rockland. With over 30 years experience and education from LA to NYC, Sogno (pronounced sawn-yo) was created to become and remain the elite, trend setting salon in mid-coast Maine. Sogno wants to be known for the spirit of being caring for their clients and caring for their community. If you want a great haircut, coloring under the direction of a Master Colorist, or hair to make the bride’s wedding day perfect, Sogno Salon is your dream salon as well.